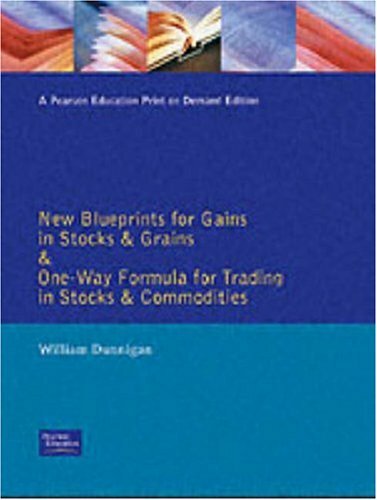 This pair of classic works, from master-analyst William Dunnigan, introduces and applies the renowned one-way formula--a complete technical trading system for stocks or commodities. If you have any questions about this product by F. T Pitman, contact us by completing and submitting the form below. If you are looking for a specif part number, please include it with your message.